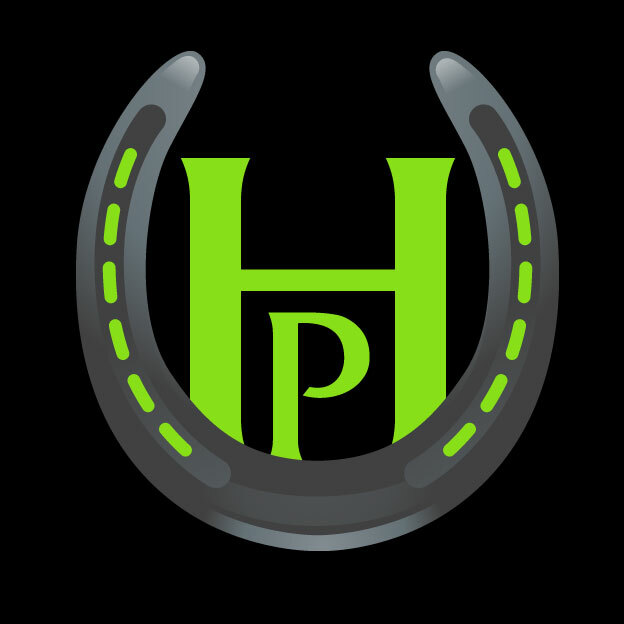 Revolutionising the way we find Horse Businesses & Events. Never miss an Event or get Lost again! What are you waiting for Jump On Board ! !